Everyone love a hero, right? But what makes a hero? I’m sure there are many different ways to define or describe a hero, but I believe a hero is someone who puts themselves out for someone else without any expectation of getting a “reward” whatever it might be. In Deception, Patti must unravel the disappearance of her twin sister, in spite of the fact that she feels her sister ruined her life. She chooses to do the right thing. That’s what makes a hero! 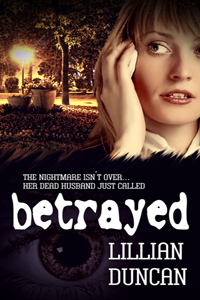 In Betrayed, Maria thinks her nightmare is over until her husband calls–her supposedly dead husband. Terrified for her daughter’s safety, she flees. Then she hears another child is missing. Thinking her “dead” husband could be responsible, she must make a choice to hide or to help. She chooses to do the right thing. That’s what make a hero! 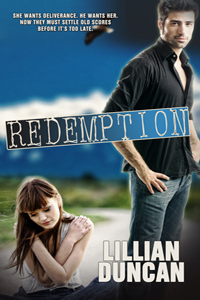 In Redemption, Jamie puts her own life in danger to help a friend find her missing child in spite of the danger to herself. That’s what makes a hero! We can choose to do the right thing when no one is looking. We can choose to be kind in the face of another’s anger. We can choose to do our best in whatever job we find ourselves. That’s what makes a hero! What about you–what do you think makes a hero? I have loved everyone of our books.